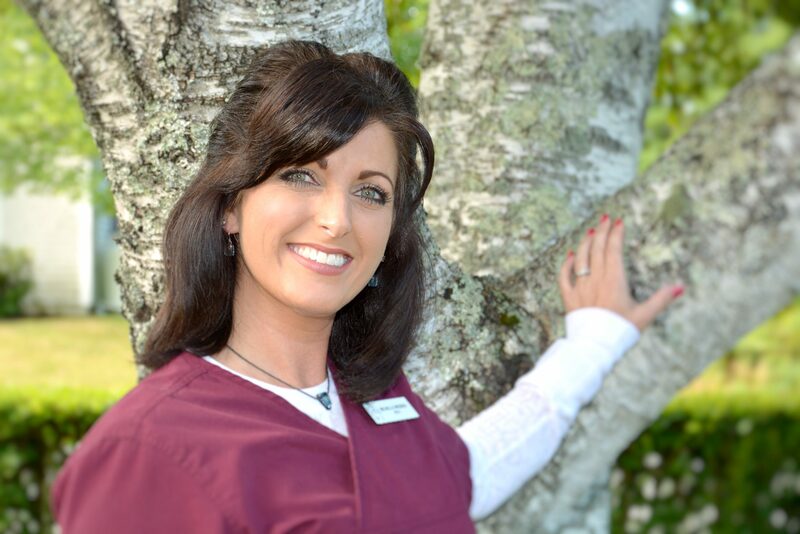 While working at Wiscasset Dental, the opportunity arose to further her education, and she pursued it to the fullest by becoming an Expanded Function Dental Assistant. Michelle pursed her Expanded Functions Dental Assistant Certification in 2010 and Graduated from Eastern Maine Community College in 2011. Along with the Many years of attending continuing education classes, She has also been fortunate to learn from some amazing consultants who have taught her to not only listen to the patient but to also counsel them on the best ways to maintain and improve their health. Michelle is a local girl, She grew up in Thomaston, Maine and graduated from Georges Valley High School in 1988. Outside of Dentistry, Michelle enjoys hiking, kayaking, spending quality time with her family and friends and also special time with her Grandchildren.